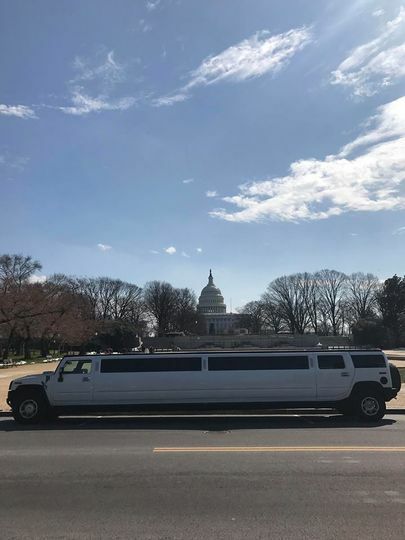 Dulles Limousine is a luxury transportation fleet for couples celebrating a wedding in the Washington, D.C. area. 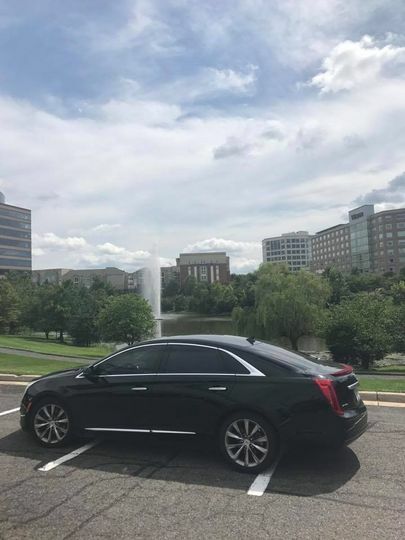 With a focus on customer service, this company and their drivers aim to satisfy any transportation needs. 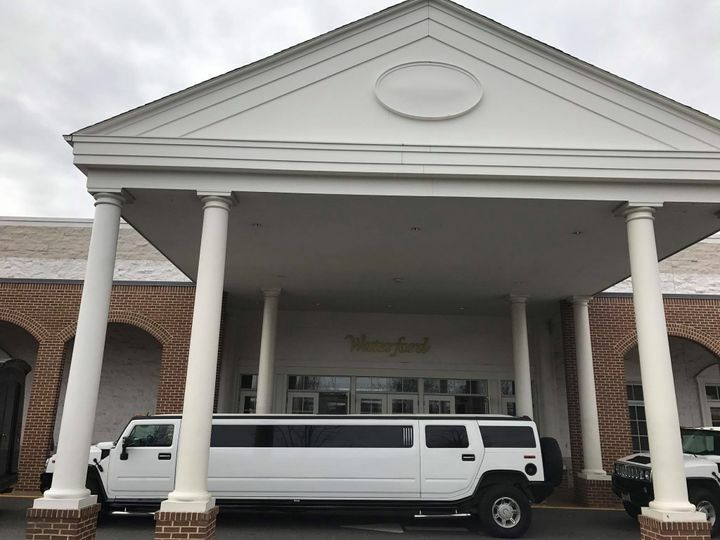 Based out of Herndon, Virginia, this transportation company covers weddings in the entire Northern Virginia area. 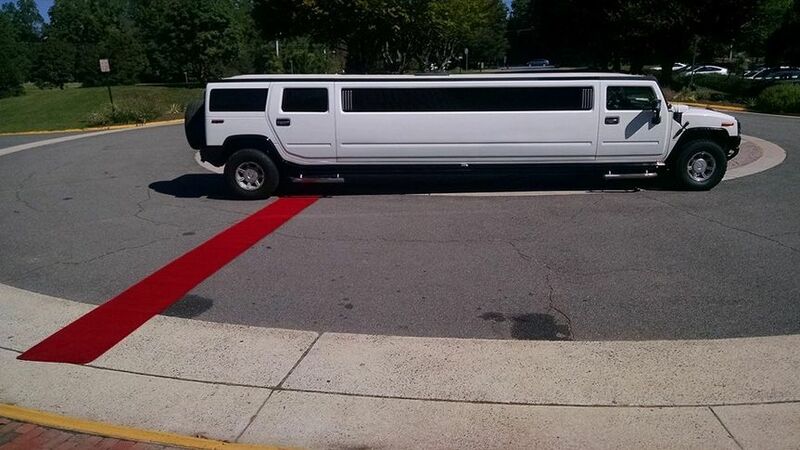 Dulles Limousine is the Best ! 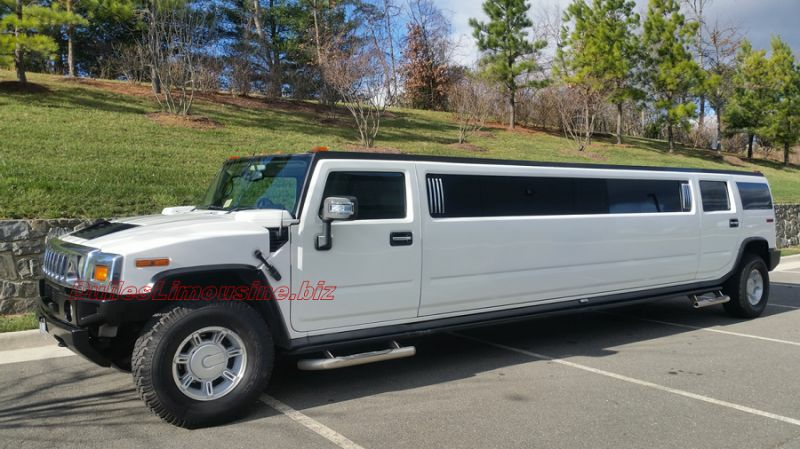 We rented a white Hummer H2 from Dulles Limousine. It was clean inside and out. The driver was extremely professional. The drive was smooth and easy going. 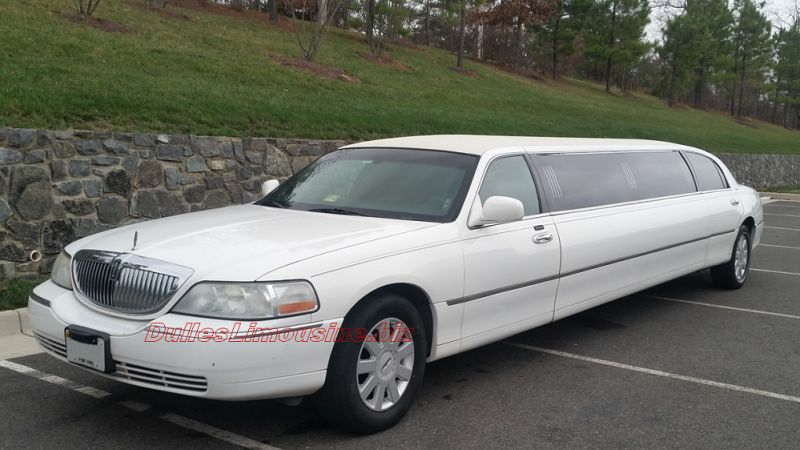 I highly recommend Dulles Limousine for your needs. My Mother In Law arranged this for us for our getaway. It was a quick, but positive experience. The driver was there with plenty of time, and got us to our hotel without a problem. 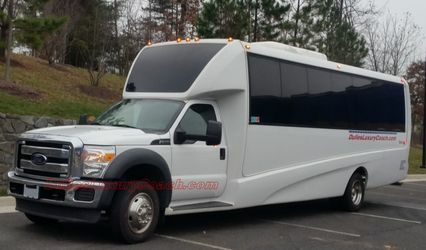 Rented the executive shuttle for my wedding. 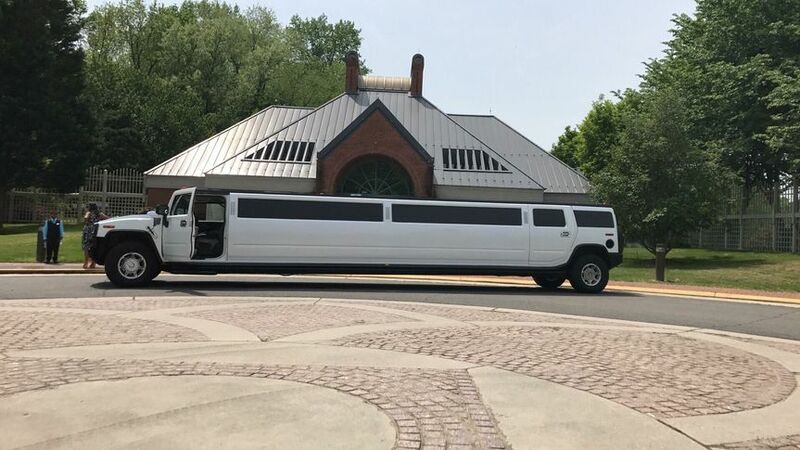 The driver showed up early and was very professional. 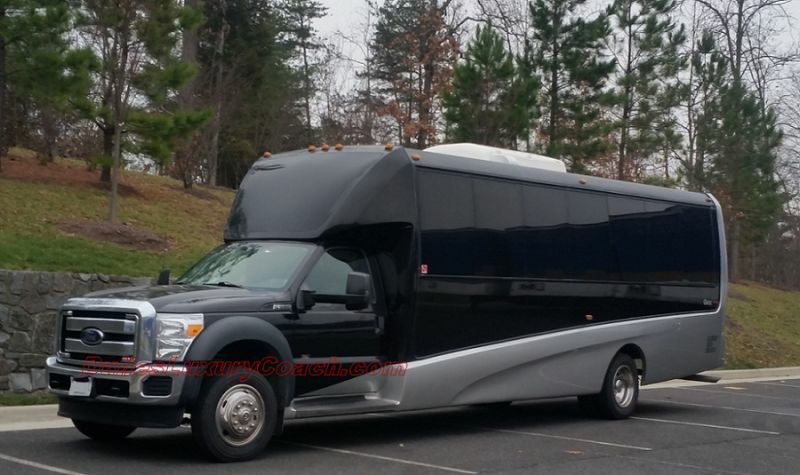 I rented the shuttle for nearly 6 hours and the price was very reasonable for Northern VA. Would recommend them to friend, and would definitely use them in the future if needed.